Homehunters Realty is proud to present 2 stunning 2 bedroom 2 bathroom apartments. Part of a small complex of 6 in a great central location. 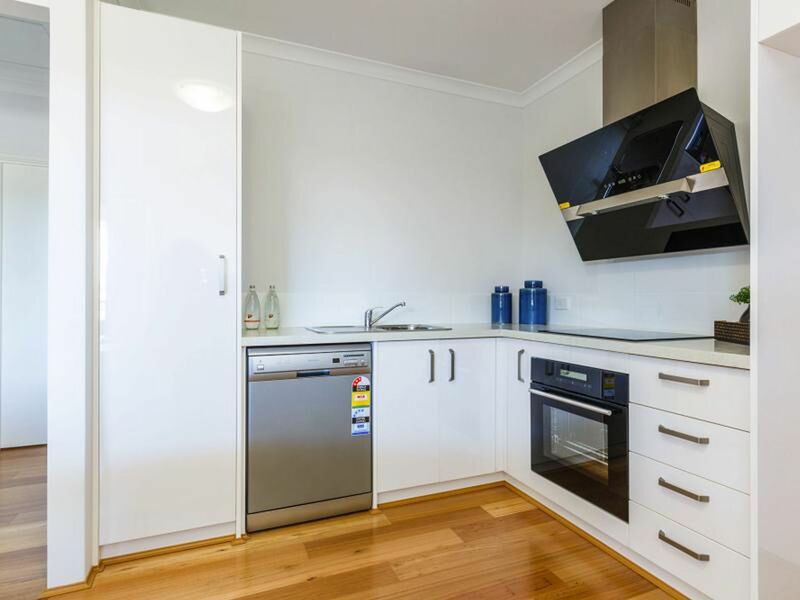 - Stunning kitchens with stone bench tops stainless steel appliances and dishwasher. 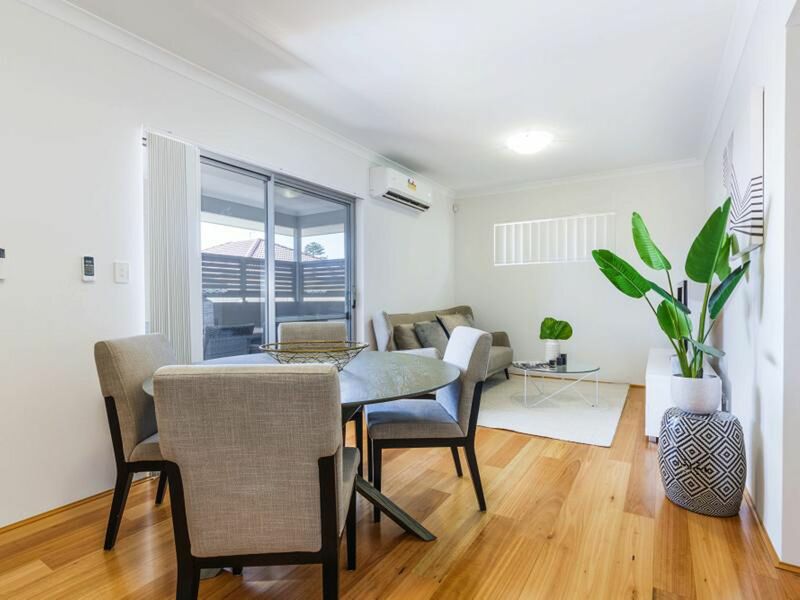 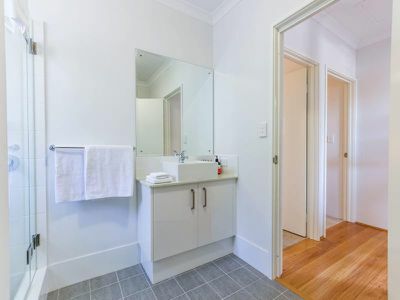 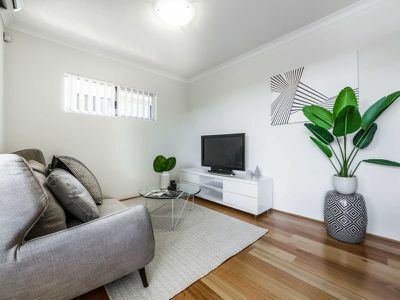 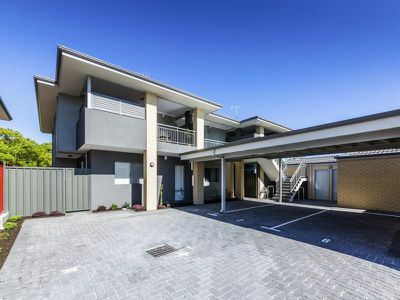 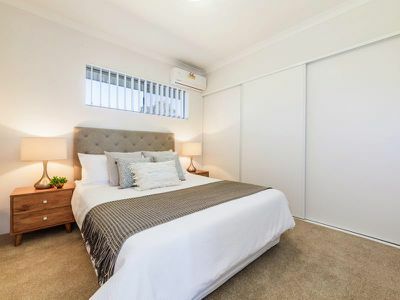 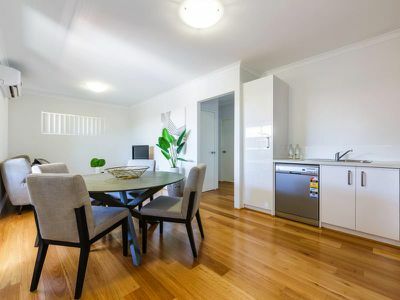 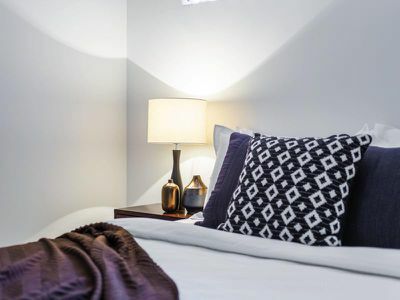 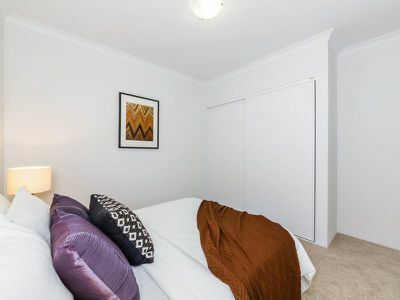 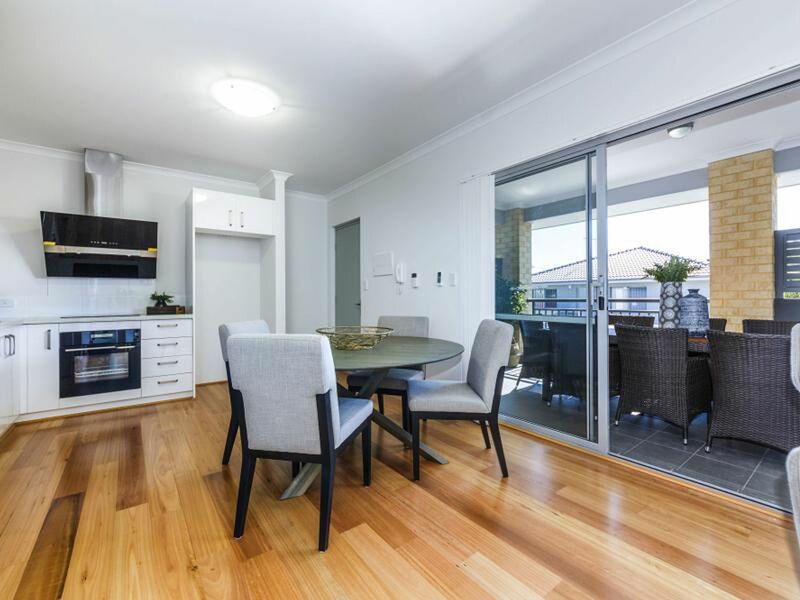 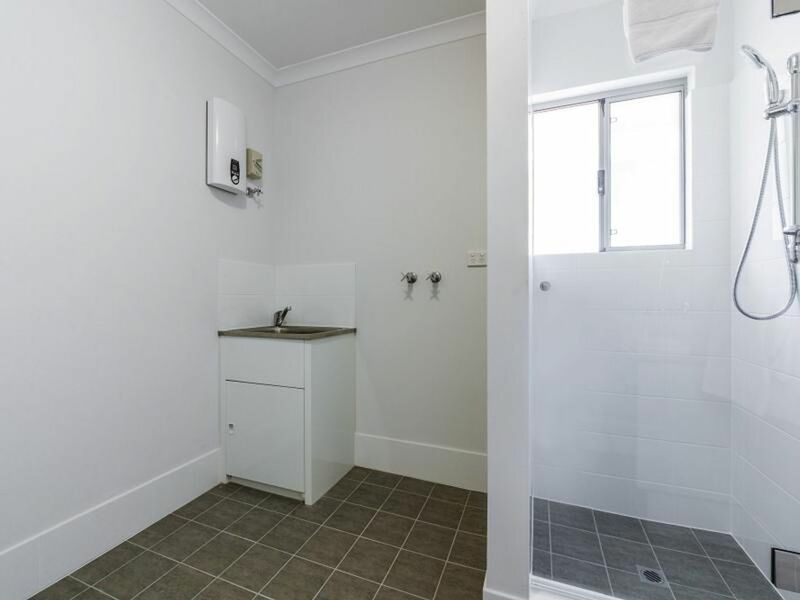 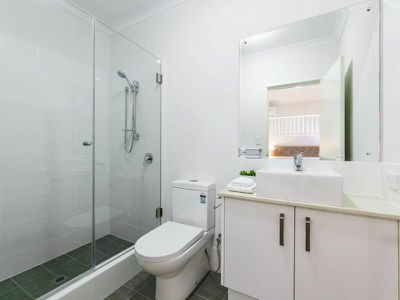 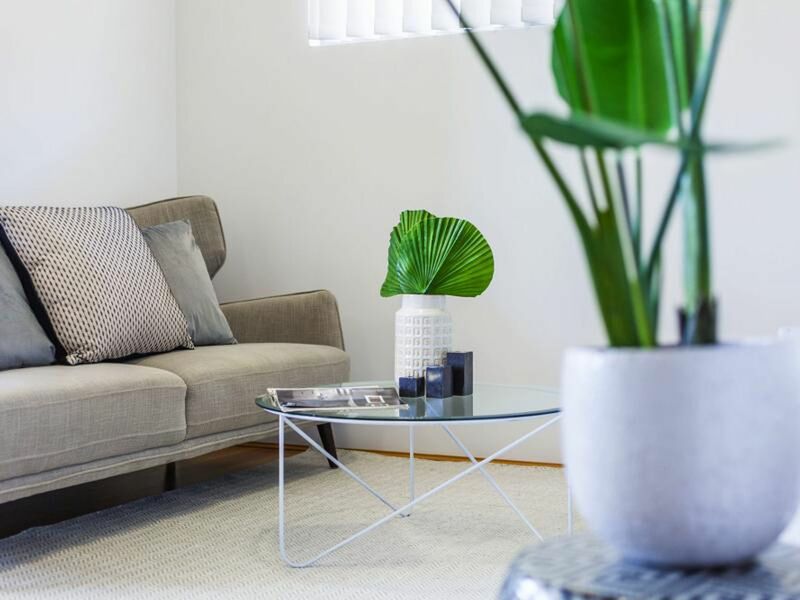 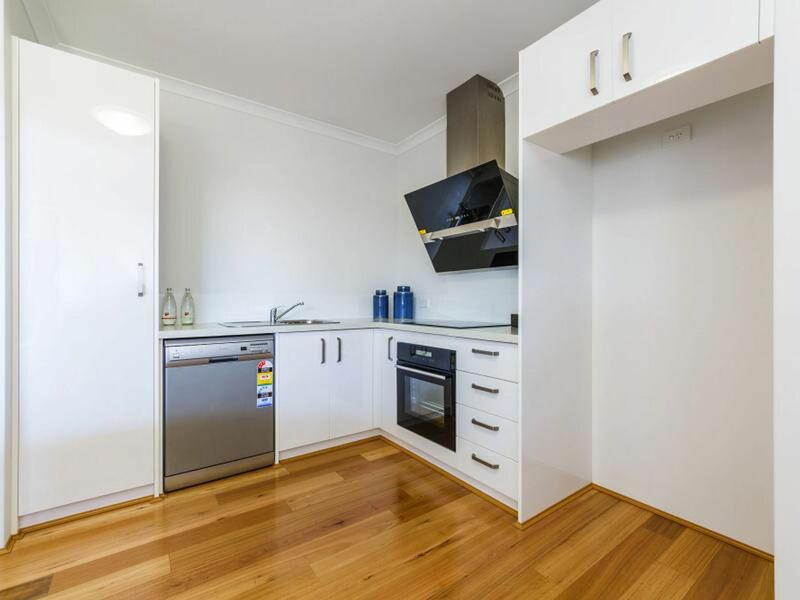 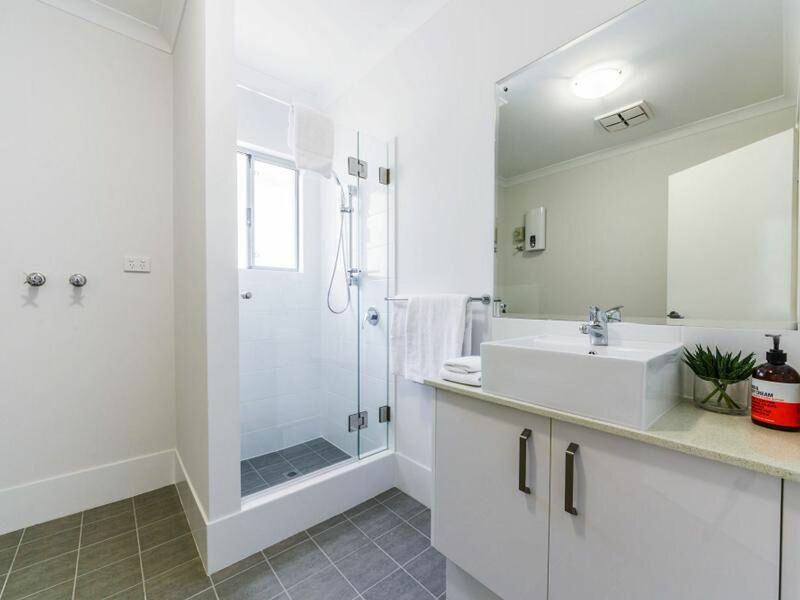 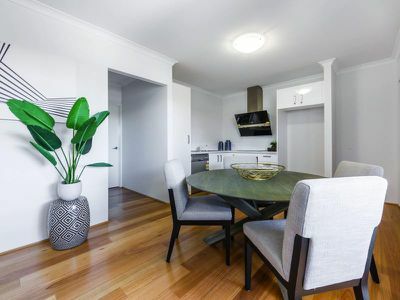 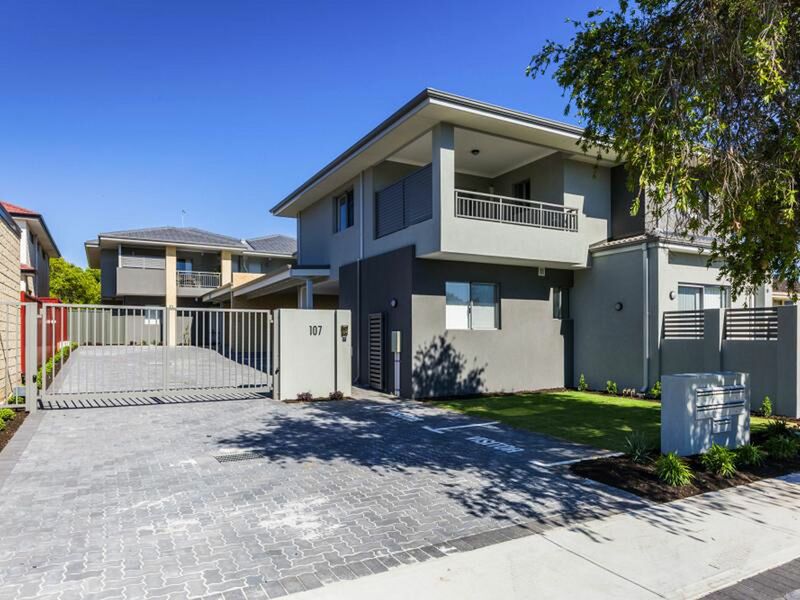 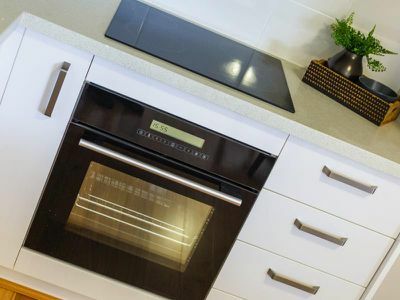 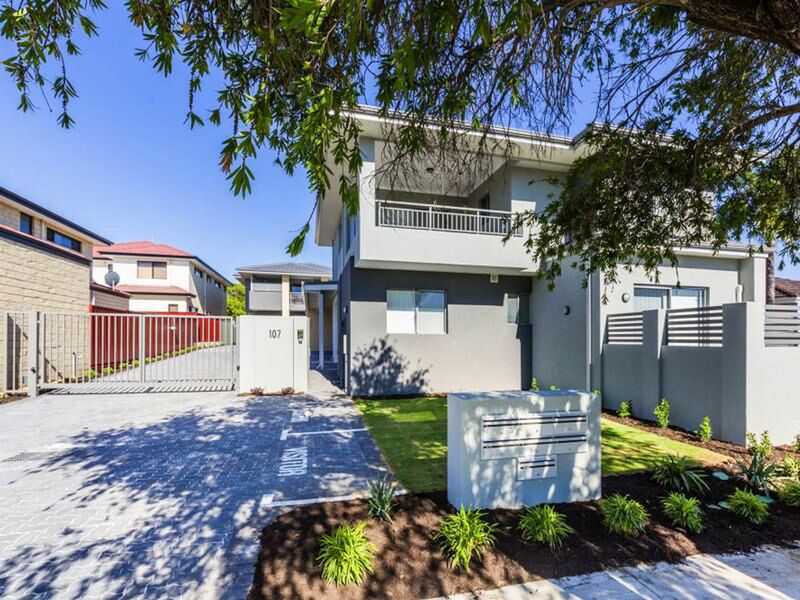 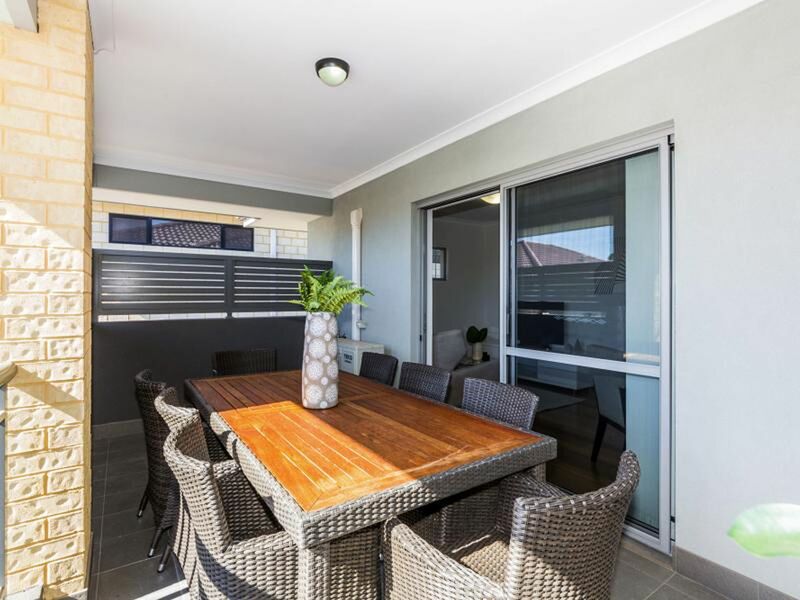 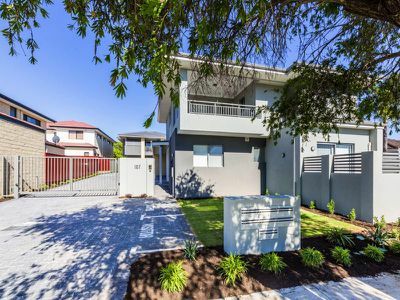 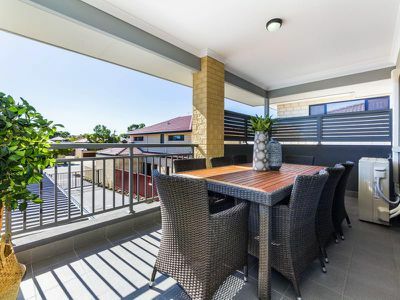 Located less than 5 mins from the Innaloo shopping centre, freeway and Stirling train station. 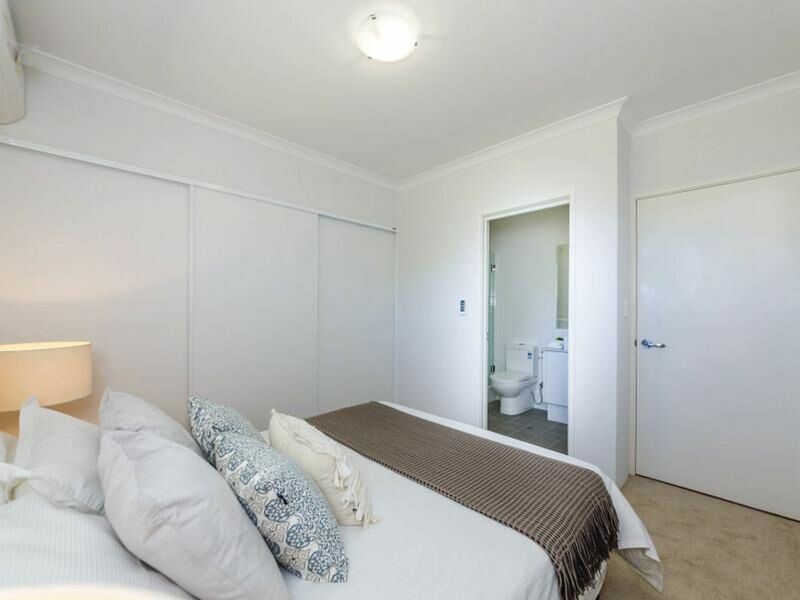 There is a bus stop within 50 meters and Scarborough beach is only a 10 min drive. 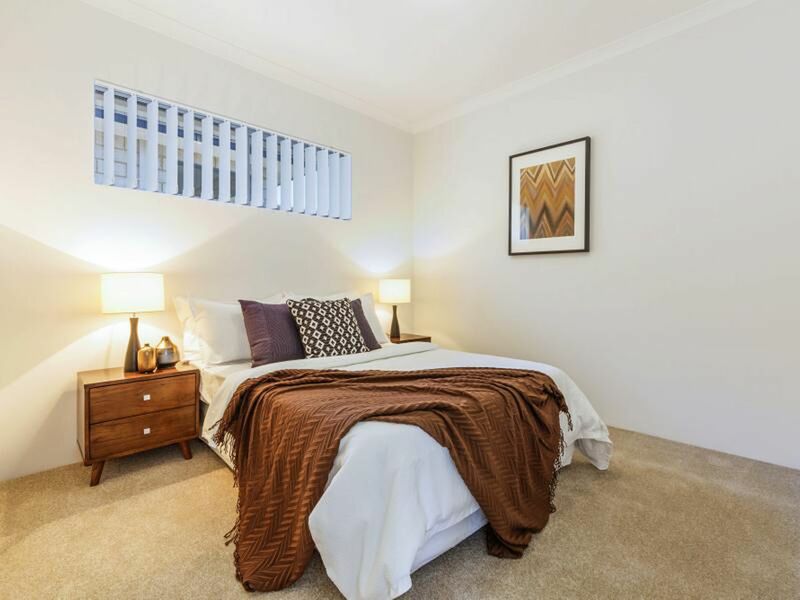 All units are currently leased and offer a brilliant investment opportunity or lifestyle choice. 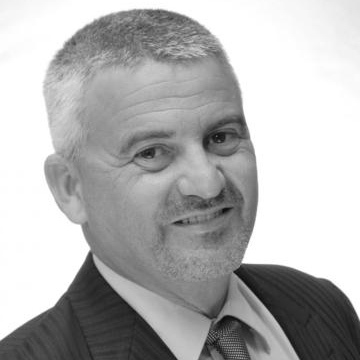 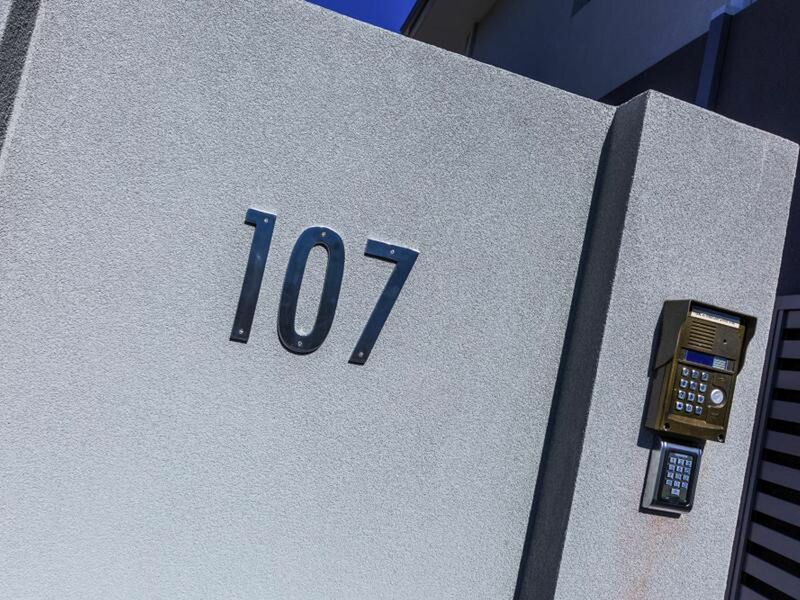 Call Rob Harwood to arrange a viewing 0411649625.